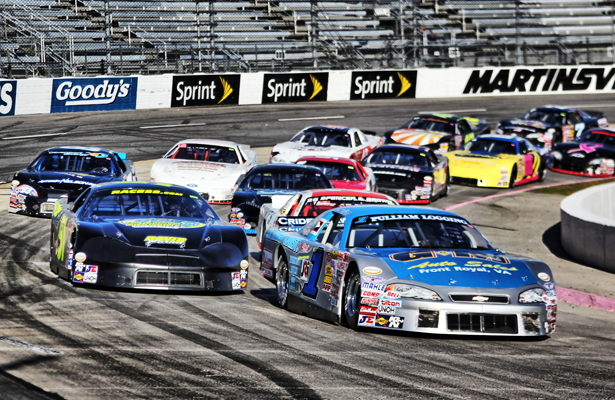 As the days steadily click off and the countdown shortens for the largest late model race of the region, we wanted to put together a little list of names we think in our opinion would be a good idea to watch out for. Now remember these are just our opinions that we formulated from looking at the 2013 edition, the 2014 regular race season, as well as the performance in the open test session two weeks ago. Take a look at some of our picks and compare them with yours. Have someone else in your top ten? Don’t agree with our picks in the least bit? Well speak up, leave a comment (remember keep it clean, no need to degrade someone or put them down) with who would be your top ten picks going into this weekend! 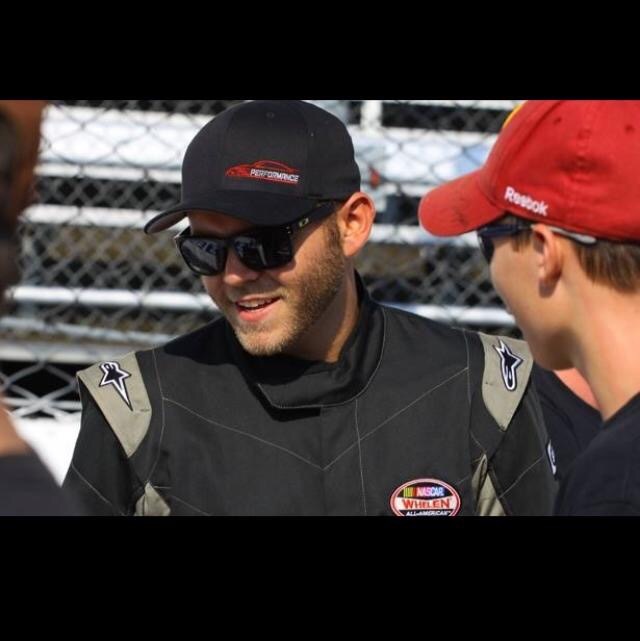 Chad Finchum – Finchum, won the division title this year at Lonesome Pine Raceway in Coeburn, VA, boasting 10 wins at the track and only finishing outside of the podium just five times in eighteen races. Though Finchum has proven his might, it’s hard to really say what he will do as he missed the open test session and it is still just a rumor right now he will even be running now that the carb rule for the Ford engines have been altered slightly. 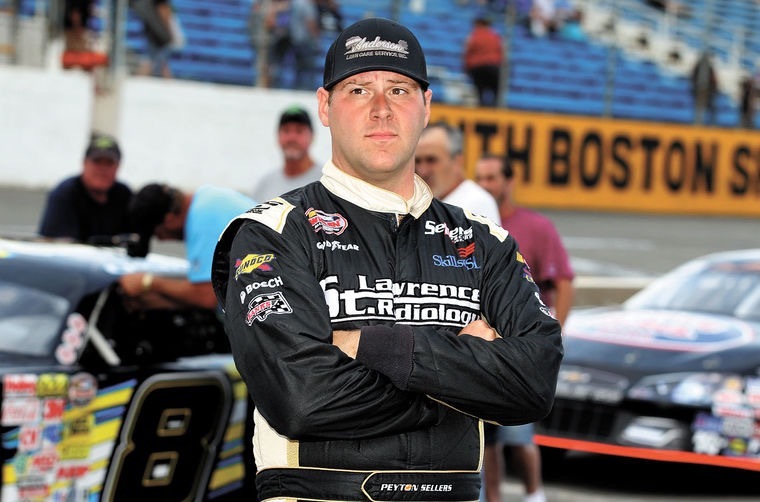 Timothy Peters – Timothy Peters is always a threat to win when he gets behind the wheel of a Late Model Stock Car and proving so with his top five finish at South Boston in the first legit the VA Triple Crown. With Peters experience in the truck series at Martinsville and a previous win in this event (2005), Peters will surely look to redeem himself from last years 25th place finish. C.E. Faulk – Now if this was C.E. Faulk circa 2010-2013 he would easily be in my top five. 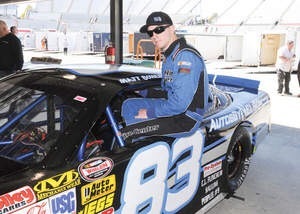 Since winning his most recent Langley Speedway track championship in 2013 (as well as ’09-11), Faulk has put the steering wheel more so on the back burner to help out in the shop of Hillman Racing. Faulk posted a twelfth place lead lap finish at South Boston this year, and was able to win the Hampton Heat for a third time in his career, but lets be real how many laps does he have at that place. Not ruling him out but I believe Faulks lack of seat time in 2014 may be what keeps him out of the the top ten come Sunday. Tyler Ankrum – Tyler who? Is probably what you were thinking when you saw this. A 14 yo kid from the west coast making his Late Model debut this season under the banner of David Gilliland Racing has certainly turned some heads in this region. We first saw this kid race at South Boston where he ran into, no literally ran into another car that took him out, some bad luck. 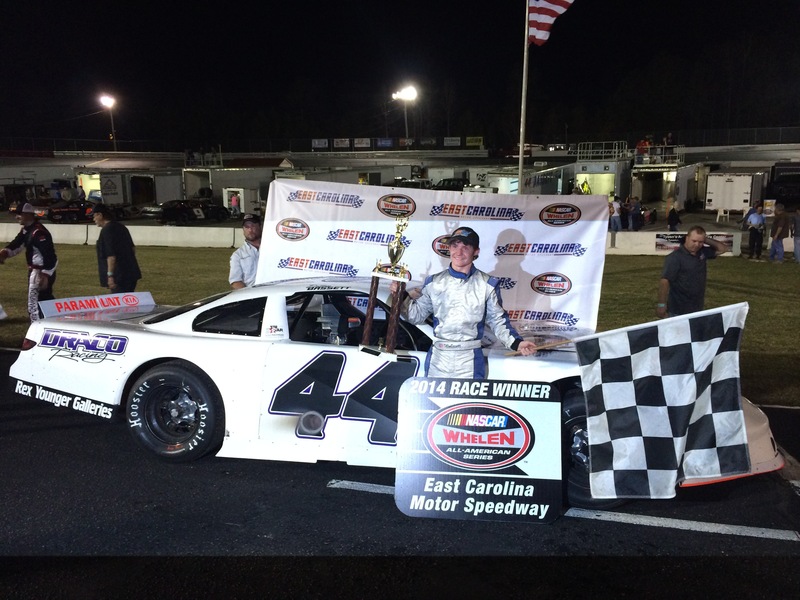 The fighter he is never gave up and ended up getting his first win out at Caraway Speedway and came damn close to snatching two wins away from Langley Speedway standouts. Brenden Queen – Another young gun looking to make a name for himself. Most race fans probably never heard the kids name till last year when he snuck in a seventh place finish on you. This year has been a little bit of a different story. 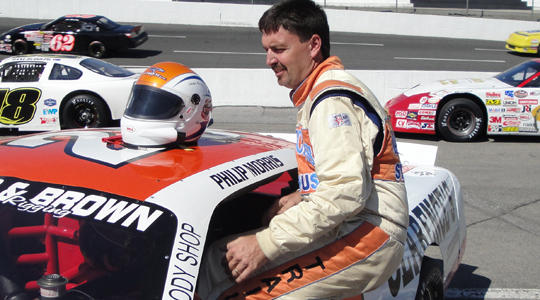 Queen has enlisted the help of not just a previous winner of this prestigious event, but a seven time Langley Speedway LMSC track champion has his crew chief, the great Phil Warren. Queen expanded his tour this year running a few races out of town to gain valuable experience, if he and the “Flying Monkeys” can keep the fenders on good ole ‘Snake Bite’ I would look for him up towards at least the top 12 Sunday afternoon. 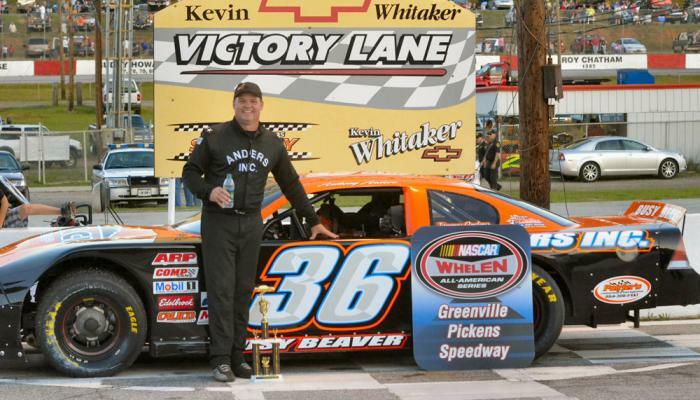 Your almost forced to put the 2014 NASCAR Whelen All-American Series National Champion in the top 10 right? Though I personally, and maybe 3/4 of the short track racing community agreed with the actions of Anders this year, you still have to credit the man with wheeling the car. My honest to go reason Anders makes my top ten… The hype/drama that was created between he and Lee Pulliam. I feel Anderson wants to prove himself to the “haters” and people who doubted him this season. Let’s just hope some racers don’t take out their displeasure on the racing surface and we can see a great run from both drivers. Coming into this weekend claiming a ninth & fifth place finish in the first two legs of the Triple Crown as well as grabbing the victory in the Denny Hamlin Short Track Showdown has to be proof this guy knows how to make it on long runs. Not to mention wanting to redeem himself after a break failure took him out of the running last year. Look for Bowling to kind of sneak by in Sunday’s heat races and bide his time through the main event and don’t forget to look for him towards the front when the laps wind down. 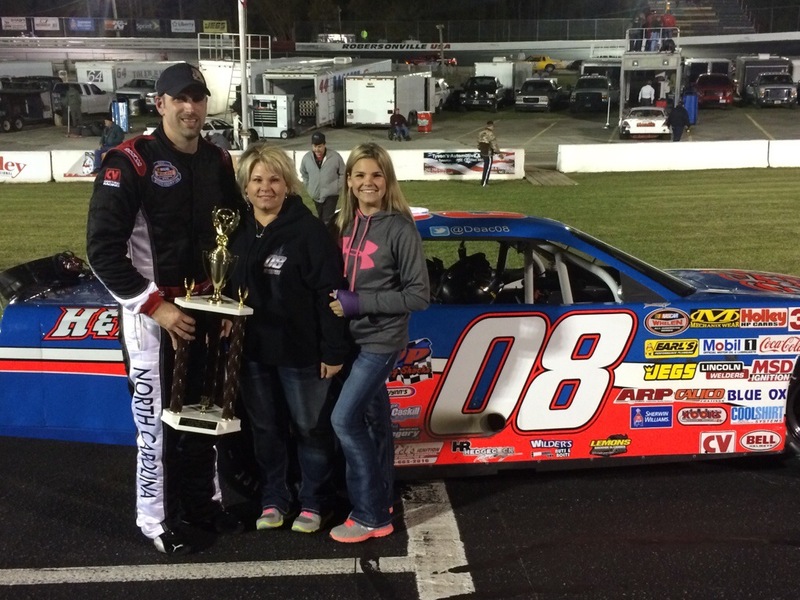 The most recent track champion in the Late Model division at Hickory Motor Speedway. 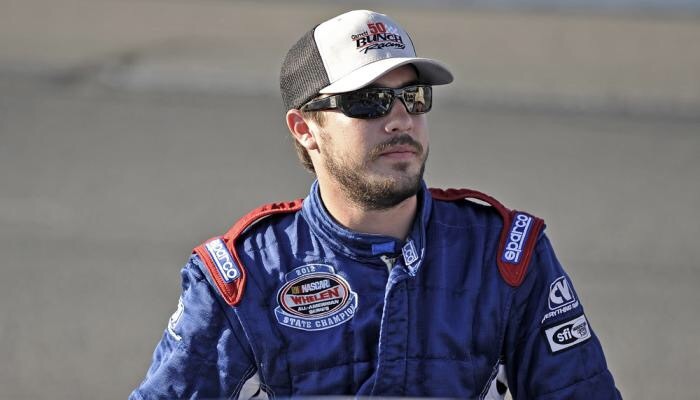 Berry dominated the HMS points standing grabbing eight wins (9 total – One at Southern National) while running for JR Motorsports. 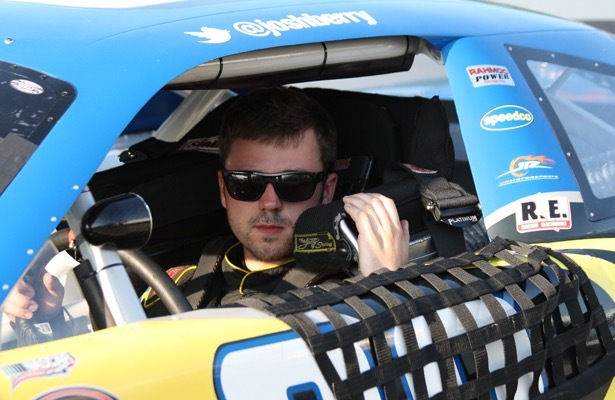 Though Berry did not make it to the big dance in 2013, he has had plenty of seat time including a start in the NASCAR Nationwide Series a few weeks ago. Berry had a very quick car during open testing, so as long as he can keep his nose clear, and punch his ticket to the big show, he will be a big player. Locking up just his second South Boston track championship this season, Peyton Sellers enters this weekend with a shot at back to back VA Triple Crown Championships. If memory serves me correct Sellers enters this weekend with the best average finish from the previous two legs of the series, third place at South Boston in July & fourth place at Langley in August. A previous national champion in his own right probably deserves to be within the top five but there was just something in my mind that kept pushing him out. Trust me when I say this, I am hopping Sellers proves me wrong. The 2013 Southern National track champion & National points runner up has had a bit of an up and down season this year which is why we find him just outside our top five. When I say up and down I don’t mean he as lost the ability to win because he has wracked up five or more wins in dominating fashion this year at East Carolina. It was more so the month or so McCaskill took off in the middle of the summer. Now don’t all mad at me because honestly outside of my home track and maybe even including my home track McCaskill is who I root for. McCaskill was able to post sixth & eight place finish in the first two legs. With the whole beef with Pulliam behind them I wouldn’t doubt seeing that blue 08 at the front most of the day. Defending race winner and 2014 Southern National track champion comes into the weekend to defend his title and has not run either of the two legs of this mini series. In years past Lemmons has not had a good track record with the half mile speedway but he sure did have a hell of a restart last year. Unfortunately for me I have not had the chance to see many of Lemons races but I would be a fool to absolutely rule him out this year. Oh no! I can just hear it now! The Late Model purest are probably cursing up a storm with this pick, asking “How in the hell do you have Morris ranked fourth?” Well maybe we can chalk this one up to a rookie mistake after this one is all said and done. But I really have a good feeling about this, I can’t take away the rich history Morris has with his three race wins in over a decade and a half, I just think there are some new kids on the block so to speak. I am not saying Morris will not be a factor all day I just think we will see a new winner this year. Let’s face it, you can probably launch Dillion Bassett and his car to the moon and he would find a way to win the race, just like he has done so many times this year at multiple different tracks. We were able to witness one win at East Carolina where he won in such a commanding fashion his first time out. Same with the Hampton Heat, first time at the track the kid was freaky fast. Lucky for him this is not his first time at Martinsville, and if it wasn’t for a late race bobble on the restart, who knows maybe we would be talking about him as the defending champ. Lee Pulliam… Seriously that just about all you have to say. The back to back defending (it’s officially been announced Anders won the title I just like crediting his achievement) champ has been on fire as of late. Mainly due to an attempt to compete with the shenanigans in the National title race, Pulliam was able to grab over 20 wins this season and he wasn’t even running the full schedule. Pulliam enters the weekend looking to add one more grandfather clock to his collection and has the equipment to do so. Some called him the underdog, the diamond in the rough last near. Now the media just want to call him! Waltz his coming off a heck of a run in last years event where he was untangled in a three way battle with national champion Lee Pulliam & Dillion Bassett until he ended up in the turn three wall. Waltz is also coming off a dominating performance at the Denny Hamlin Short Track Showdown (DHSTS) where he fell victim to Matt Bowling in the final five laps. Waltz is looking to shake the “Big Race” monkey of his back as I would call it because I couldn’t think of anything more clever at the time. What do I even mean you ask? Waltz has a DNF in each of the previous legs of the Triple Crown series and losing the lead late at the DHSTS. However Waltz was able to capture a season leading twelve victories this year at Langley. Given his efforts last year and the amount Waltz has grown as a person and a driver I think all of you should look for the #2 car in victory lane when all is said and done.